“I see you / is that just me? 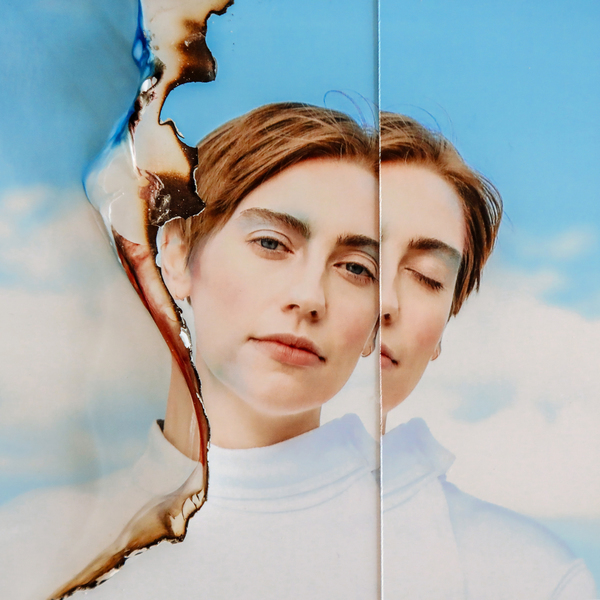 / mirroring,” sings Johanne Swanson, marveling at her own life from afar, on the title track from her latest, “Mirroring.” Every word drawn out over swelling guitars, the drums bounce along, as she circles on feeling lost in a relationship. As a songwriter and producer, Swanson – who performs as Yohuna - has always maintained a masterful ability to distill chaos into calm; to contemplate the more challenging and messy matters of heart and mind with a self-assured deadpan stare and pointed stillness. Here, she continues in that direction, but with some of her most sweeping arrangements to date, adding cello riffs that sing like a grounding human voice, harp and trombone, drums that push her loudest hooks yet forward. And unlike her previous synth-center work, Mirroring was written entirely on guitar. For Swanson, who performs as Yohuna, the process of building a record often involves meditating on a self-coined mantra of sorts. Mirroring follows her debut, 2016’s Patientness, an ode to patience, endurance, and duality. Mirroring is similarly a vehicle for processing, for reflection on how relationships can refract our sense of self; on the confused boundaries that allow someone else’s life to become your own; on untangling yourself from that. There are inquiries into the process of seeing, of being seen, of what someone else chooses not to see. “Rain and Prairie Snow” is a stunning display of the album’s scope, a downbeat rock song that slowly builds from careful synth and sparse guitar. Swanson solemnly wonders about the distance growing between her and a partner, illuminating an unhealthy cycle of feeling minimized in the margins of their life, taking agency by taking space: “Fall back and watch you grow / you’re a flower, perennial / I’ll come and go. I am rain and prairie snow,” she sings, with harmonies from Emily Yacina. There’s also her most straightforward pop song to date: “Dead to Me,” a hooky flip-off that’s almost self-explanatory. “Anger has always been a tough emotion for me to express and explore, but I wrote angry songs for the first time with this album,” she says. Yohuna began as Swanson’s personal songwriting outlet when she was 19. The pseudonym is a phonetic spelling of her given name, a “secret space to explore myself,” she explains. The project is both a document of her roots and evolution, as these songs have taught her to both hold on and let go. There are glimpses into her upbringing between churches and the woods in Chippewa Falls, Wisconsin, playing out via self-harmonizing and spirituality; and there’s also the lingering signs of many years spent in motion: feeling isolated in the deserts of New Mexico, booking house shows in the Midwest, stints in Boston and Berlin, where she was immersed in the city’s electronic community. Whereas Patientness was largely a document of those years in flux, all of that coming and going, Mirroring is different: it has a set place and a time. “For the first time in a long time, I’ve been seeing the value in staying in the same place and sitting with myself. It’s normal to stuff or push away feelings of loss, sadness, anger. But the only way out is to go through.” Indeed, Swanson wrote all of these songs quickly in one purge in her bedroom in Brooklyn, and the result is a similarly intimate collection that plays out like a close friend offering their hard-fought lessons. Swanson’s roomate, producer Eric Littmann (Julie Byrne, Vagabon, Phantom Posse) heard her writing and recording them from the other side of his bedroom wall for six months before he approached her about collaborating. Ultimately, Littmann co-produced, engineered, and mixed the record, and co-wrote “Find a Quiet Place”. “We ran a cable from his room into mine to track the vocals, because I felt more comfortable in there,” Swanson recalls. Elsewhere, Mirroring finds Swanson working with longtime collaborators like Adelyn Strei (guitar, flute), Warren Hildebrand (guitar), plus several more friends. “This album feels much more physical than the last one. I wrote most of the songs on guitar, not my primary instrument... but I found the physicality of it to be really cathartic. That happened by accident, but that’s what happened,” she says. It’s a sentiment that seeps into the cracks of its poetry. “The body needs rest,” she sings on “Stranger,” evoking the way heartbreak can cause physical pain. It’s a delicate song as wide-ranging as Mirroring, cycling succinctly through trust, loss, forgiveness, the strangeness of it all. “Stranger, I’m nearer / stranger how I’m your mirror,” she sings later, with lightness and clarity. 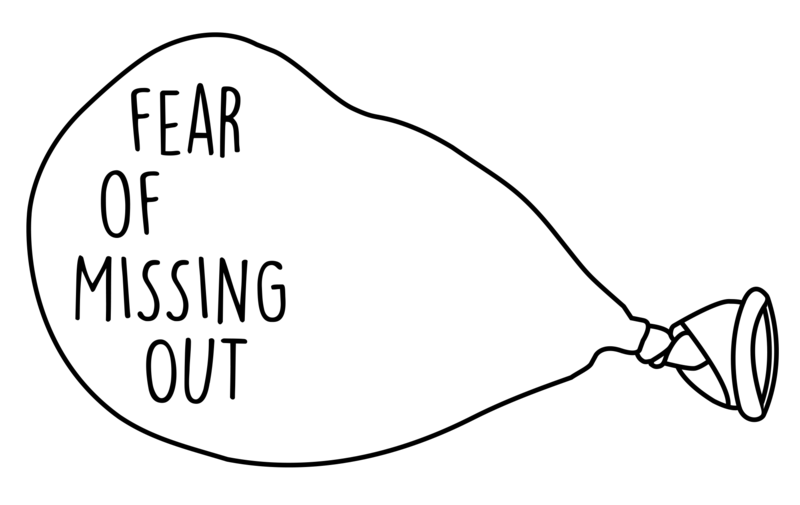 © 2019 fear of missing out records. Powered by Limited Run.